Traders at Oastler Centre will be gracing the passenger liners of Bradford depot buses. 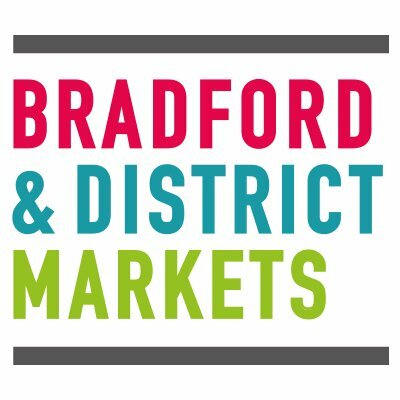 As part of the new brand identity of Bradford Markets, we gave several traders at Oastler Centre the opportunity to become the ‘face’ of the markets. Our campaign aims to highlight the personalised experience shoppers receive at their local markets in comparison to supermarkets. This is the beginning of our ‘Genuine Trader’ and ‘Market Moments’ campaign which will be supported by the work undertaken by the Digital Media Academy at Bradford University. The campaign will run from the 28th November through to March 2017. The internal passenger liners will be on 98 bus panels throughout the Bradford area, if you spot one on the way home, be sure to tweet us a picture! We encourage all traders to actively support campaigns that help shoppers differentiate the market shopping experience from other retail outlets. If you have any ideas and suggestions to help us drive this initiative, please email your Markets & Promotions Officer, Khansa Tufail on khansa.tufail@bradford.gov.uk.